Excel Builders is the leading name in remodeling and custom building. We have been crafting houses for years, and we’ve developed rare specialties when it comes to building comfortable and sturdy green houses. We are the leading energy-efficient house builder in the area, and we’re ready to help you. People choose us over and over because of the quality of our materials and craftsmanship, and our dedication to building the greenest houses. Because of our methods and our commitment to staying up-to-date on the latest green research, our houses typically require only 30% of the heating and cooling of standard wood-frame houses. We can even accomplish this at the same price as standard houses. That’s not even the limit of what we offer you. There are many other reasons to choose Excel Builders. Call us from MD or DE to schedule a consultation. We have always put comfort front-and-center when building new homes, and it’s been that way for 26 years. You can have yours built with some of the trendiest or most timeless comfort options available. Our ability to work expertly with ICF concrete means that we create some of the most temperature-stable and energy-efficient houses. Our premium materials mean affordable energy bills, consistent temperatures and excellent indoor air quality all year long. Our company offers many of the latest features desired by homeowners. 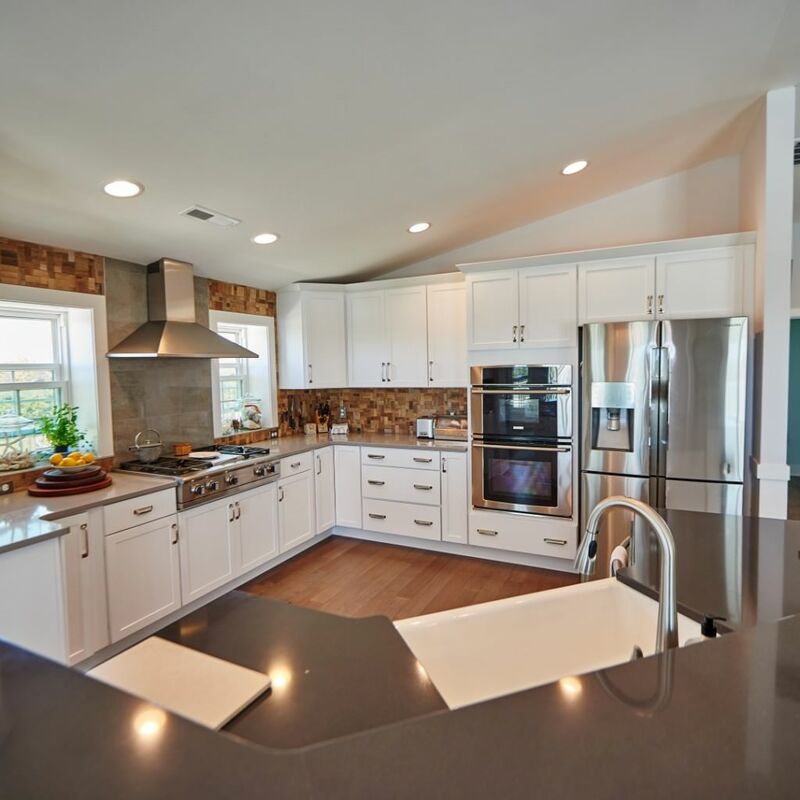 Quality hardwood floors, granite countertops and liberating open-floor plans can be easily implemented by our experienced and professional new house builders. We can show you how to add startling personality to your kitchens, bathrooms and bedrooms. While we love building with ICF because it is a better house, we can also build wood-framed houses. We’ve been building charming wood-frame houses even longer than we’ve been working with ICF, and we know how to build wonderful homes with many materials. Either way, we are committed to your comfort and needs. We’ve been building for a long time, so we know all about the little things that are easy to forget when it comes to building a house. Stressed families planning a future home can miss many vital details. We can offer you the advice and insight you need to make sure that the home we build for you is the one that you’ve seen in your dreams. We stay in constant contact with our clients throughout the building process to make sure every design challenge ends with what YOU want. A house built with ICF concrete was one of the only ones left standing in its block after Hurricane Katrina ripped through the Biloxi, Mississippi waterfront. A new custom house built with ICF concrete can withstand winds of up to 250 miles per hour. A house fire is one of the most expensive and devastating accidents. The materials and process we use make our homes up to 4X more fire-resistant than others. Enjoy the peace of mind that comes with knowing you’re safer. An unseen mold growth can destroy the value of a house. Because of superior materials that inhibit colonization and don’t provide a food source, large mold growths are significantly less likely to happen in our custom homes. Consider it one less thing to worry about. Our Houses are incredibly quiet. If you have lived in houses on busy streets or near urban areas, you know that the noise from the outside is easy to hear through many homes. The materials we use make your home a peaceful place where the bustle and panic of the outdoors doesn’t follow you inside. We like to think that our family-owned business has lasted so long because we treat our clients fairly. Past clients have praised our open communication, high-quality materials and the immeasurable value of our experience in houses building. 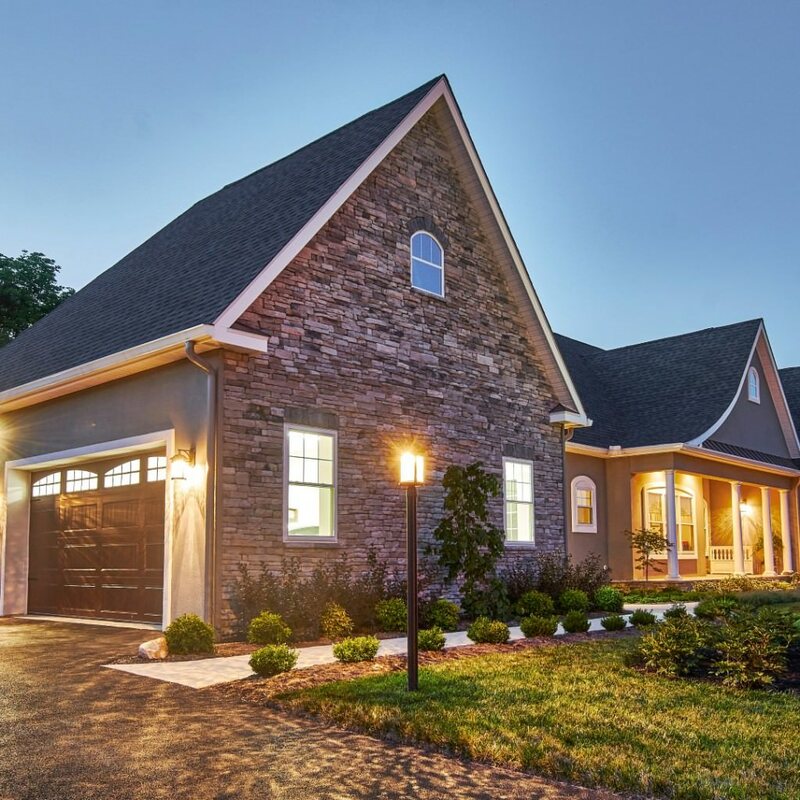 We use the highest-quality materials and years of experience to bring you the best new custom homes possible. We don’t expect you to take our word for it that we’re fair with our clients. We prove it by providing some of the strongest protections available in the business. We don’t tolerate defects in our houses. You get the home you want because we make sure you’ve customized and approved every detail that interests you. We use the best materials and constantly inspect and monitor those materials and your home throughout the entire building process to make sure every detail meets our demanding standards. Warranties are included for all the houses we build. We offer a powerful 2-10 warranty. Your house systems are protected for two years, and the structure of your house is guaranteed for 10 years. Workmanship is covered for one year. We continue to provide support and advice for our clients long after their houses are built because we stand by our work and we value our relationships. Call us today, to find out what our dedication could mean for your house. We even build commercial buildings!